The Wine Ladies 10 years and going strong! We thought we might share this short documentary on our journey over the past 10 years as The Wine ladies. Hope you enjoy it! 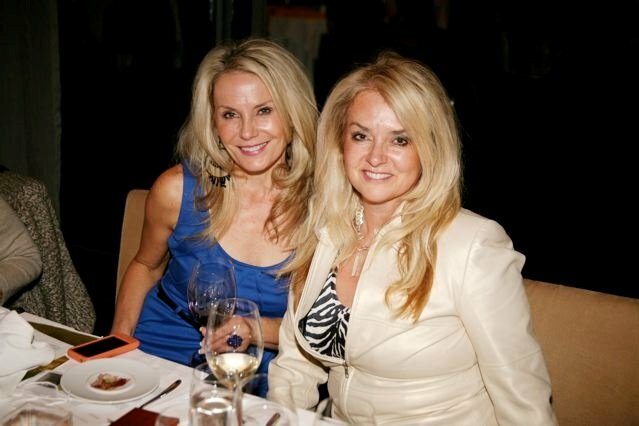 https://www.thewineladies.com/wp-content/uploads/2013/06/mondavi_us.jpg 426 639 Susanne Seelig-Mense https://www.thewineladies.com/wp-content/uploads/2017/08/WineLadiesLogoTransparent.png Susanne Seelig-Mense2013-06-29 13:20:382013-06-29 13:20:38The Wine Ladies 10 years and going strong! In our third segment we come back to rosé once again, but this time to one produced here locally. 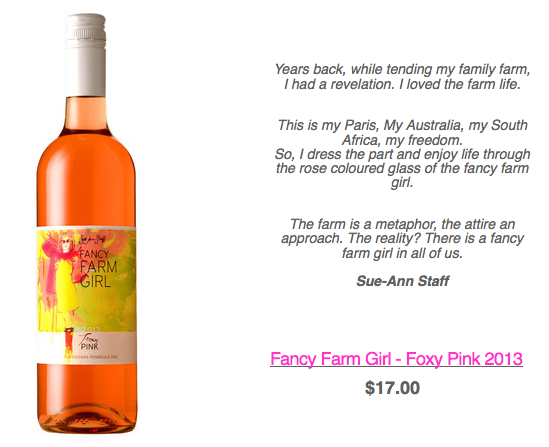 Fancy Farm Girl Foxy Pink, a Gold Medal winner from Sue-Ann Staff Estate Winery. 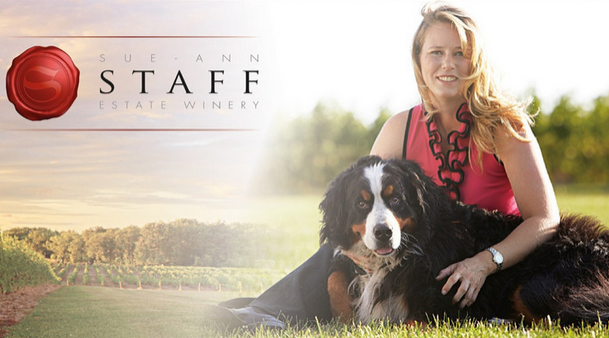 Sue-Ann, winemaker and proprietor of the winery joins us to share her thoughts on the rise of rosé,what’s happening in Niagara these days and much more. 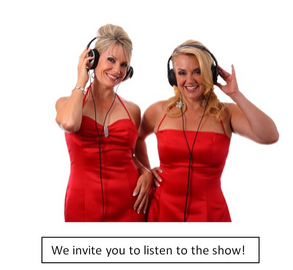 Listen to Sue-Ann Staff at 27:27 minutes into the show. 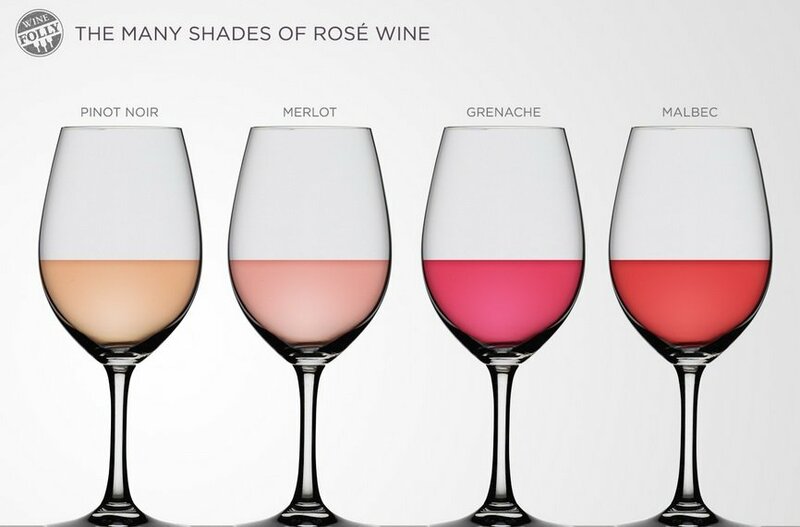 On this week’s radio show…Everything is coming up Rosé…Think pink when you grab a drink! Rosés are one of the hottest trends in wine,enjoying huge growth in popularity and are definitely getting the respect they are due.Gone are the days of super sweet and sappy pink rosés. Now when you think pink, think crisp,dry,fruity,delicious and well made wines from most wine growing regions around the world. And so today we salute rosé. It is the perfect time with the warm weather upon us, and to learn more about what makes pink the perfect drink for summer enjoyment and beyond. Up next the Publisher and Editor of PIE Bookazine, Sandra Roberts. We’ll chat with Sandra about a few lifestyle trends and what’s coming up in this issue 11 featuring Samuel Jackson on the cover. Listen to Sandra Roberts at 37:00 minutes into the show. 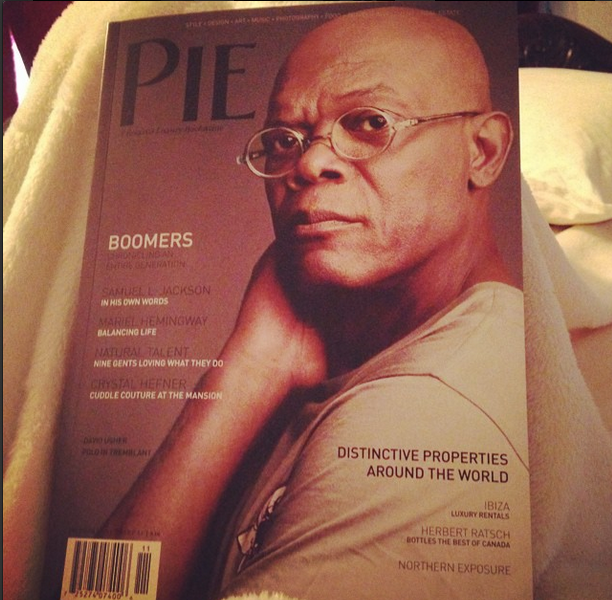 PIE Magazine cover featuring actor Samuel Jackson. Presenting…”Beer Knight” and ultra premium European Beers. Happy Father’s Day! Move over vino, there’s another big gig in town! 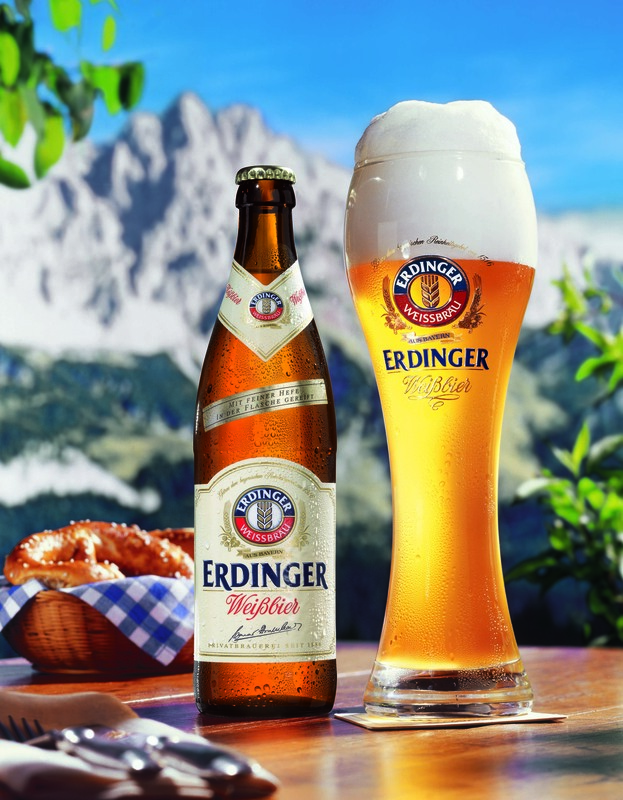 Ultra premium craft beers coming out of Europe are as unique and as flavourful as any Chardonnay or Cabernet, and they too embrace the role of partner when it comes to the pairing of food and drink. Not just any old beer will do, liken a lager to a white wine and an ale to red. And not only that…. 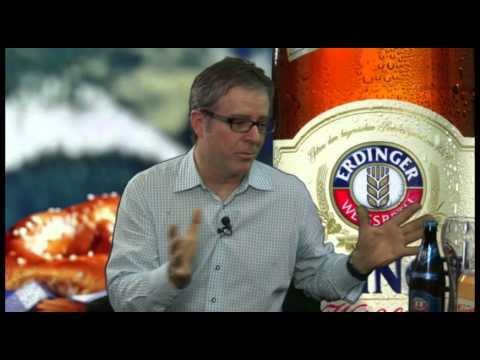 says Beer Knight Guy McClelland, each premium craft beer has a story, a history, some dating back over ten thousand years! This week on The Wine Ladies TV we welcome Guy McClelland, President of MPI, one of only four Canadians to be enthroned into the knighthood by the Confederation of Belgium Brewers, thus bearing the title of the Beer Knight. Guy will introduce us to an array of eight wonderful and unique European beers. We’lll learn the differences bewteen lagers and ales, the importance of the right glass and why it is key to always use a glass… how to avoid that “bloated” feeling, why these pure natural beers are healthy and much more! https://www.thewineladies.com/wp-content/uploads/2013/06/beerkightthatvhannelbackground.jpg 3461 2695 Susanne Seelig-Mense https://www.thewineladies.com/wp-content/uploads/2017/08/WineLadiesLogoTransparent.png Susanne Seelig-Mense2013-06-14 12:11:022013-06-14 12:11:02Presenting..."Beer Knight" and ultra premium European Beers. Happy Father's Day! 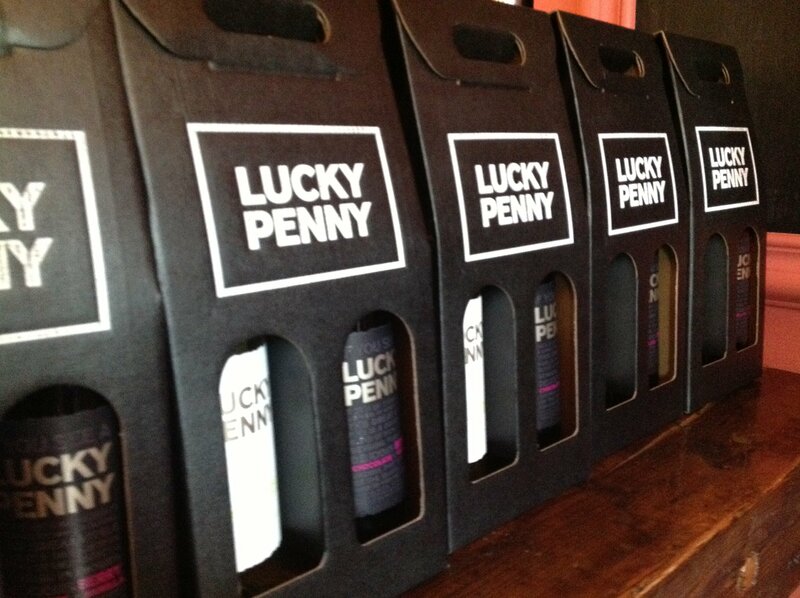 The mint may have pulled the penny, but “Lucky Penny” wines, two delicious blends produced by Casella Wines just launched, are definitely here to stay! This week on The Wine Ladies’ TV we enjoy the introduction of this premium wine label (Casella is also the producer of Yellow Tail) with delectable and innovative food pairings courtesy of star Executive Chef Cory Vitiello of The Harbord Room restaurant. 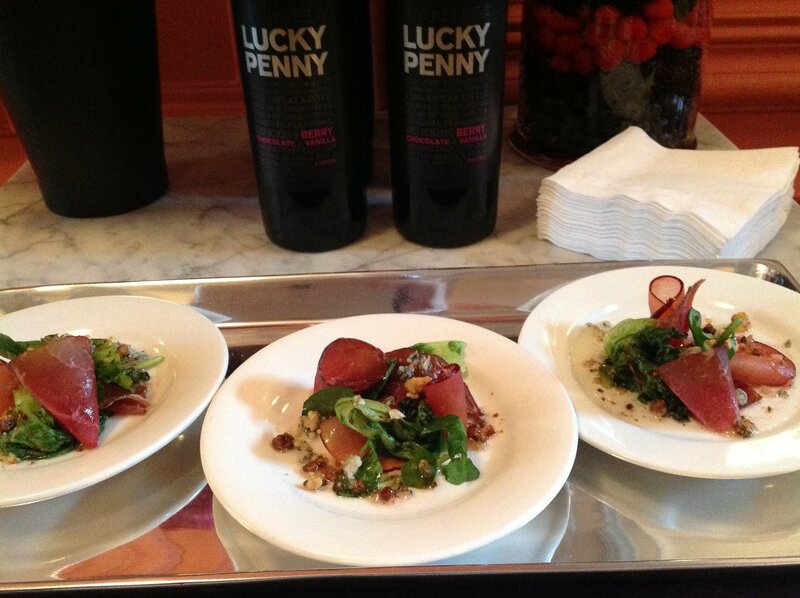 Chef Vitiello was specifically selected to partner with Lucky Penny for this launch. Renown for his approach in cooking, “aiming for new and exciting flavour combinations”, Casella shares in this philosophy which he showcases in the varietal combinations selected. 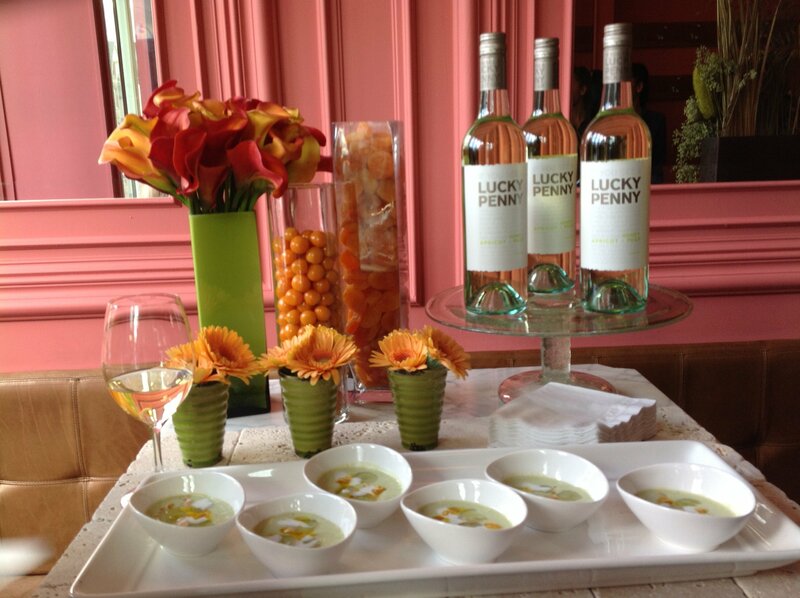 For Lucky Penny white, Chardonnay, Pinot Grigio and Viognier make up the blend, packed with soft fruit flavours of pear and apricot accentuated with toased honey notes from the Chardonnay. Available at the LCBO, $16.95 per bottle. The Lucky Penny red is a blend of Shiraz, Cabernet Sauvignon and Merlot; in the glass rich berries, hint of chocolate and subtle vanilla overtones entice the palate. Available at the LCBO, $17.95 per bottle. “We identified the most popular grape varieties, and our winemkers created great quality wines bursting with delicious aromas that leap out of the glass” John says. He also maintains that the “skill of a winemaker in creating blends is much like that of a chef, whereby the ingredients are carefully selected and combined to create new and exciting flavour combinations” Alas, Chef Cory is the ultimate candidate for the job, hands down! We are treated to a quick demo from Cory, creating two dishes to pair with the two wines. What might be a surprise to some…. Chef Cory is known for doing the “unexpected” he serves up a dish which includes a dalop of ice cream to pair with the red, and for the white, a little more conventional Pan Roasted Halibut. Both dishes and combos are sublime!